The Hospital Santa Maria degli Angeli is currently located in via Cappuccini No 7, Putignano, after having been transferred from the Domenican’s Convent in 1958. 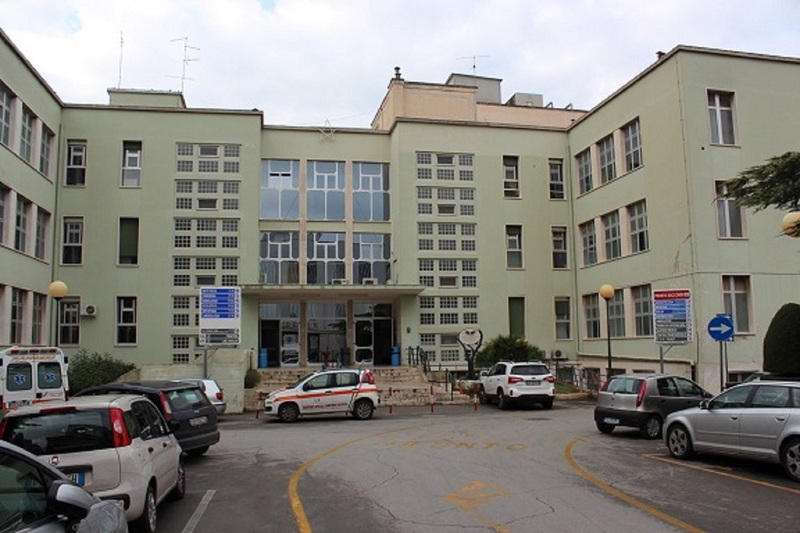 Today, the hospital departments are the following : Accidents and Emergency, Cardiology, General Surgery, Paediatrics, General Medicine, Geriatrics, Dialysis, Ophthalmology, Orthopaedics, Gynaecology and Obstetrics, Paediatrics and Neonatal, Radiology, Medical testing. The regular hospital beds are 140, with 5683 outpatients and 2146 surgeries recorded in 2014. Moreover, 835 childbirths took place in 2014, the 37% of whom were C-sections. 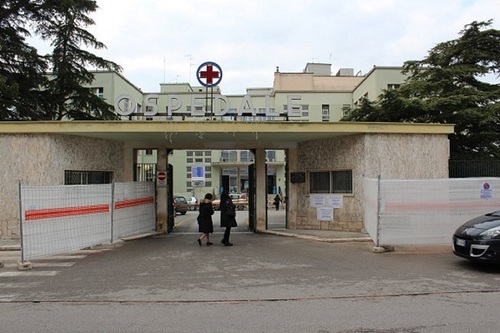 The hospital staff consists of 118 doctors, 232 nurses and 28 health specialists (2014). 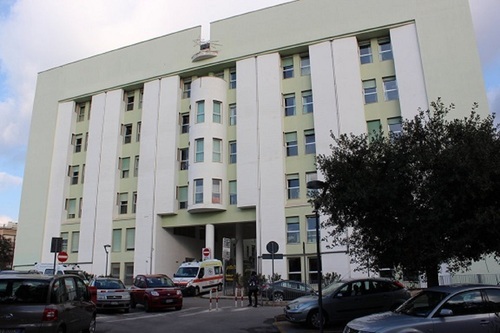 The Hospital Santa Maria degli Angeli holds an interregional active mobility equivalent to 628 medical cases (8.35% of the total) (2014). On the other hand, the extraregional active mobility records 88 medical cases (1.17% of the total) (2014), while the extra national active mobility counts 102 cases (1.36% of the total). ASL Bari5, Annual Report Putignano (BA) 2014, unpublished material, accessed on 22/12/2015.